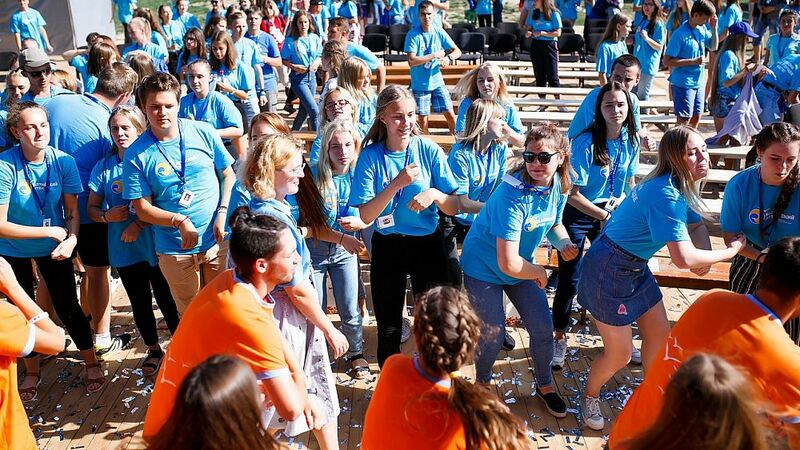 From 9 to 16 August, in the village of Otradnoye, which is between Kaliningrad and Svetlogorsk, there was a forum of young compatriots living abroad. 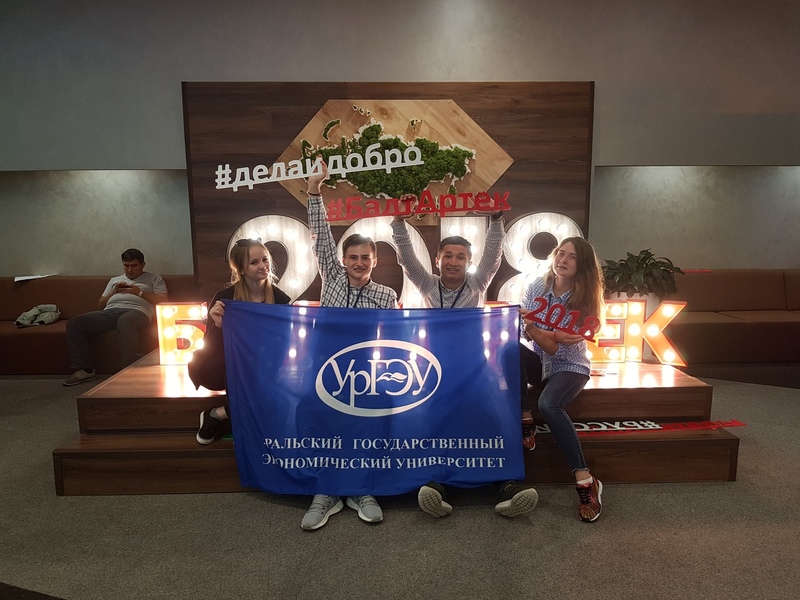 USUE students Azizbek Murodullaev, Alyona Kolesnichenko, Elena Osipova, and Semyon Gorodensky were lucky to participate in it. The students received a chance of such an interesting trip in February when their team had taken 2nd place in sports competitions dedicated to the Day of DOSAAF. The first place was taken by the team of the USUE College. The University team successfully passed all 10 stages of the competitions but lost only one second in the assembly and disassembly of Kalashnikov assault rifle. Therefore, USUE rector Yakov Silin instructed to award the winners of the second place as well. They received a subscription to a shooting gallery, and at the end of May, they were given an opportunity to choose participation in one of the events planned for summer. The students chose the Baltic Artek forum. "In fact, we were given a list of events on two sheets. It included many interesting things. 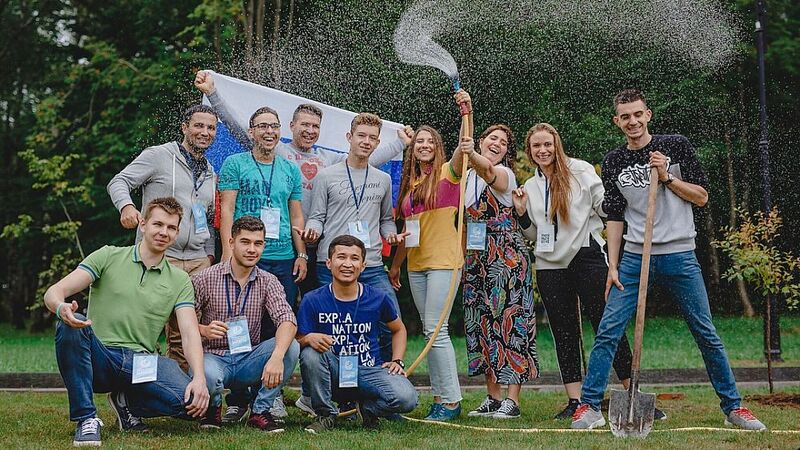 However, we decided not to violate the educational process: to undertake practical training in June, and only then plan the rest,” Alyona Kolesnichenko said. “The time frame of BaltArtek was fine for us. Of course, we liked its topics and wanted to see Kaliningrad, where we have never been." "We arrived in Kaliningrad, the former Konigsberg, on August 6th. Therefore, we were able to see the city's sights and historical places and take a lot of pictures," Azizbek recalled. 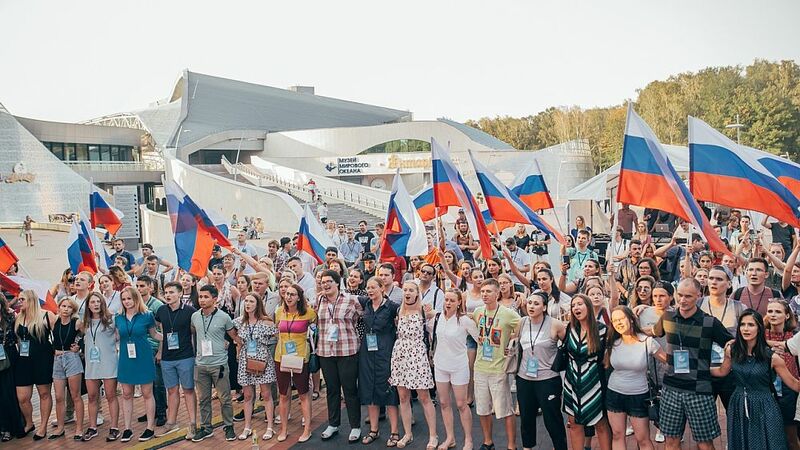 The forum brought together young compatriots living in more than 70 countries around the world. Azizbek, Alyona, Elena, and Semyon became acquainted with peers from Algeria, Belgium, Denmark, Great Britain, Portugal, and other countries. Many of them speak Russian well, that is why it was easy to communicate. When language problems arose, Azizbek succored since he knows the English language better than others in the group. Therefore, the USUE students have got new friends and invited them to come to us, to the Euro-Asian Economic Forum, which takes place in April and to present their research papers. At BaltArtek, young people met various famous people. The students remember meetings and conversations with Maria Zakharova, a diplomat, an official representative of the Ministry of Foreign Affairs of Russia, Alexander Fomin, General, Deputy Minister of Defense of the Russian Federation, and Sergei Revin, a cosmonaut. All the speakers openly and kindly answered students' questions. "At different venues of the forum, foreign students, especially those who came from Europe, talked about their lives, educational process, and public organizations," Azizbek said. “Listening to them, I realized that much of what they consider to be new in their work has long been successfully practiced at our University. In many respects, our University holds advanced positions. I was very impressed!" In addition, Azizbek is confident that the forum guests from abroad saw true Russia, open to communication with young people, and formed a personal opinion about our country, different from what they are being imposed by media.